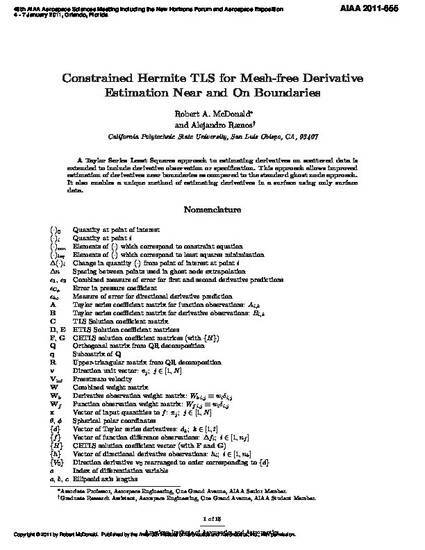 A Taylor series least-squares approach to estimating derivatives on scattered data is extended to include derivative observation or specification. This approach allows improved estimation of derivatives near boundaries as compared with the standard ghost node approach. It also enables a unique method of estimating derivatives in a surface using only surface data. Copyright © 2011 authors.  First published byAmerican Institute of Aeronautics and Astronautics, Inc..